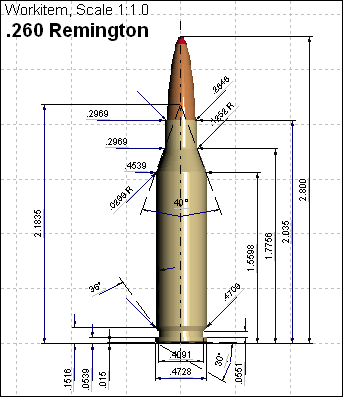 Nice construction of ammo matched with an exceptional shooter are a superb combination. 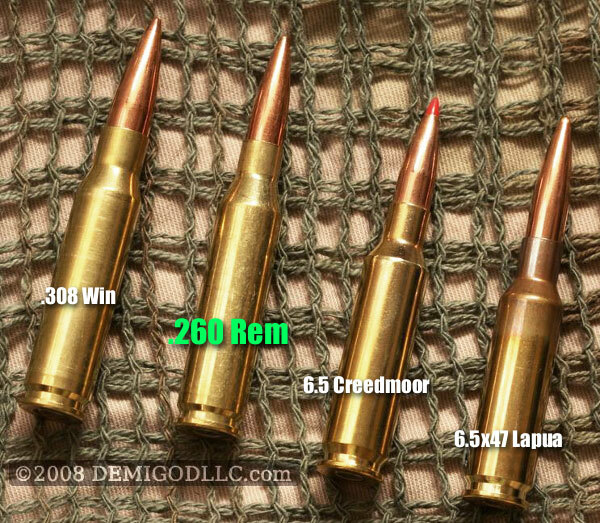 Imagine if Lapua made .260 Remington brass!! Congratulations to both Sheri and Emil!! 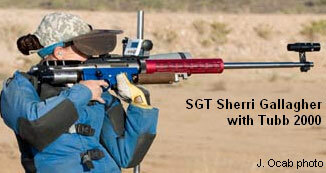 What details are there on the barrel that Sheri is using. Type of rifling, twist and brand. That entire family are WINNERS; been knowing Mid Tompkins for years and Nancy also who has won several championships! Give any one of them a 303 Enfield and they’d still come up the winner! Nice folks….WINNING SHOOTERS! MY HATS OFF TO YOU SHERI! !